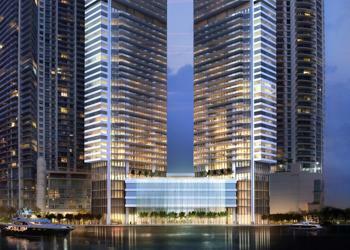 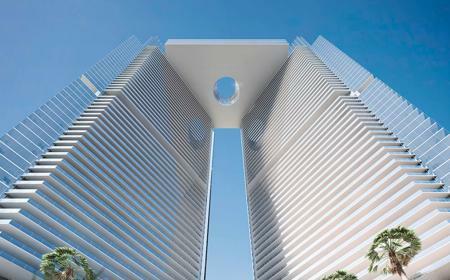 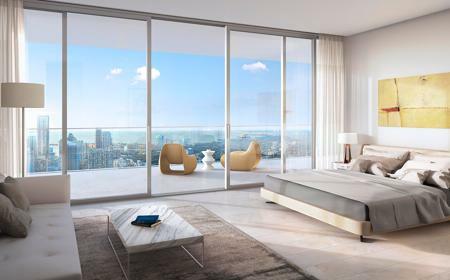 The One River Point condo development features 350 designer-appointed residences including bespoke penthouses & “SkyLofts.” Standard units have 1-4 bedrooms and range in size between 804 – 3,776 interior square footage. 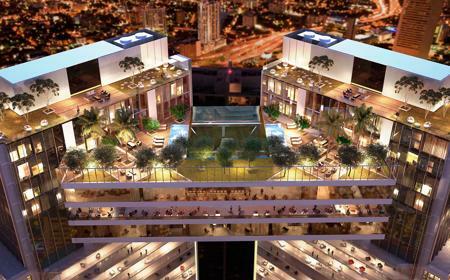 Penthouses and SkyLofts range from 5,000 – 12,000 interior square footage with expansive outdoor terraces and private pools. 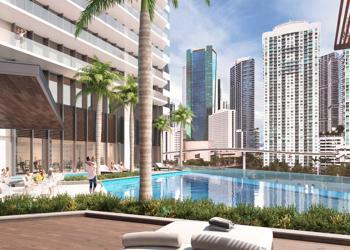 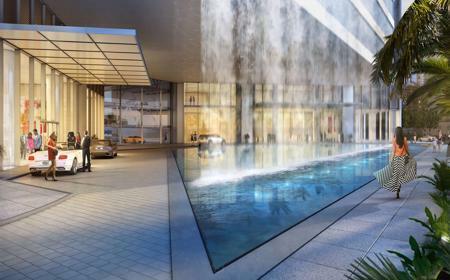 Specifically, One River Point will include 2 over-the-top “SkyVillas” that will feature 14,000 square feet of custom-designed interior space and 10,000 square feet of outdoor living space.